An Australian company and owner operated since 1992. PBL manufactures a virtually limitless range of trailers and horse floats to suite all applications. PBL specialises in building custom trailers in Brisbane to suit individual requirements. From standard designs (Box trailers for domestic use) through to Tradesman trailers, Car carriers, Push Bike trailers, Motorbike trailers, Camper trailers and Tandem axle trailers - we offer a solution to suit your needs. Although we offer a range of standard trailers, we can also custom design and build trailers to suit your exact requirements. All Brisbane custom trailers are made from quality materials and built locally to last a lifetime! We also offer a wide range of custom built accessories such as cages, racks, ramps and gas bottle holders... to name a few. Want to see more trailers or floats ?? Looking for something creative ?? Check out our large photo galleries on flickr. There you will discover many colors, sizes, features and designs to inspire or share with friends. 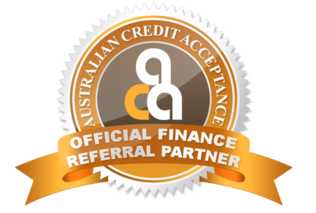 PBL Trailers and Horsefloats are an Official Finance Referral Partner of Australian Credit Acceptance, the country's leading provider of Horse Float finance solutions. If you require finance for your new Horse Float, we strongly recommend their services. With over 20 years of experience and approvals possible within only 1 business day, the expert team at Australian Credit Acceptance will do everything possible to help you obtain finance as soon as possible. 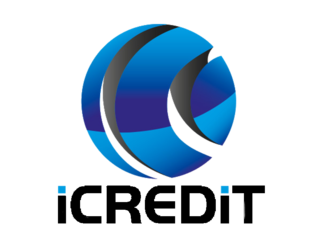 PBL Trailers and Floats are proud to introduce our finance partner as iCREDIT. iCREDIT aims to understand your requirements and objectives to deliver an affordable loan solution. Their team strive to deliver the highest level of personal service efficiently, honourably & impartially. Their business is based on exploring every avenue to help you ultimately gain the best possible outcome for your PBL Float purchase. The team at iCREDIT are happy to assist with answers about Horse Float Finance and Gooseneck Trailer Loans even if you are in the research phase and simply looking for some assistance.